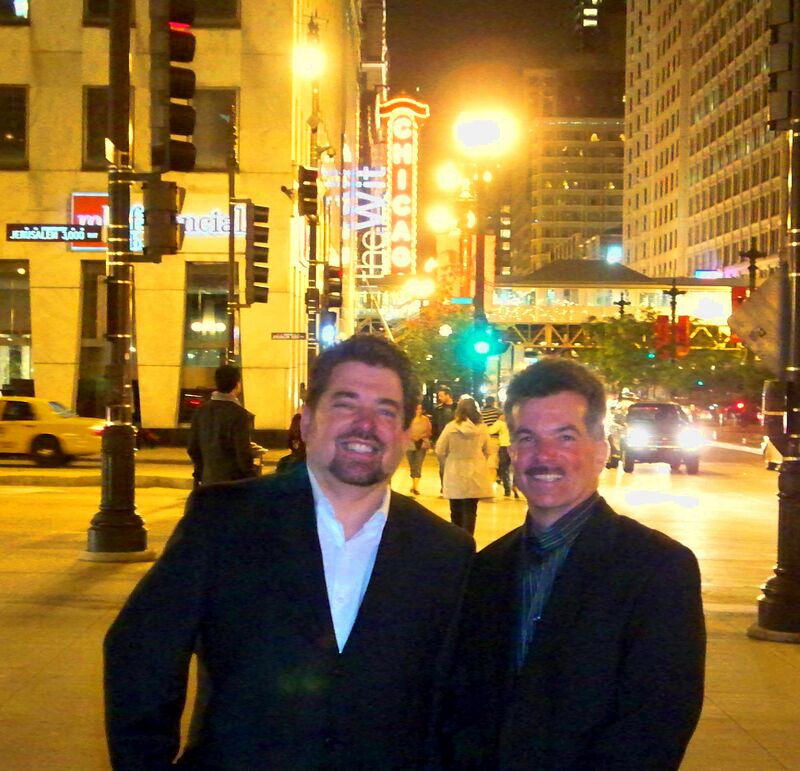 and the producers of the Cubs Documentary,We Believe. consideration for the We Believe movie and is played in the film! June 12th,2009 at The Chicago Theater! The movie is now available on DVD! 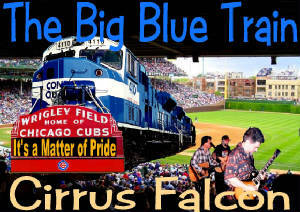 Listen to "It's a Matter of Pride"
Listen to "Big Blue Train"